One of the keys to a successful tax filing experience is to have already organized, analyzed and ordered your tax situation in advance. It's important to clearly understand every aspect of your current financial situation. Where does your money come from? Where does your money go? What obligations do you have? What challenges are you facing? What opportunities are before you? With that knowledge in hand, you are prepared to analyze your financial habits, strengths and weaknesses and layout a careful plan to make changes and achieve your specific personal or family financial goals. 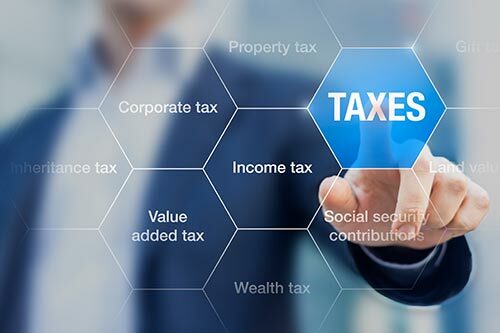 While we will focus primarily on planning related to your tax situation, we can also introduce you to qualified advisors and financial planners who can help you look at the larger picture. Contact us for an initial no-cost consultation.